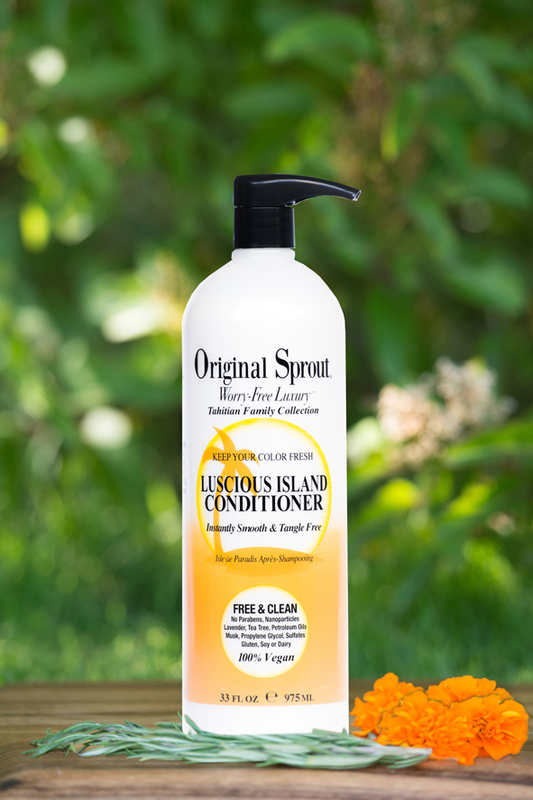 Our New Luscious Island Conditioner helps preserve colour, shine and leaves hair healthier than ever! 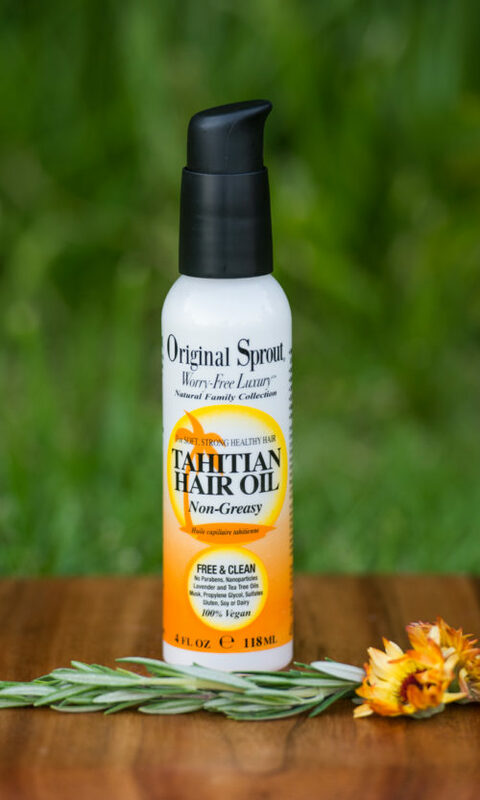 Extra nourishing, non-greasy Mongongo Oil leaves hair ultra soft, smooth & silky. 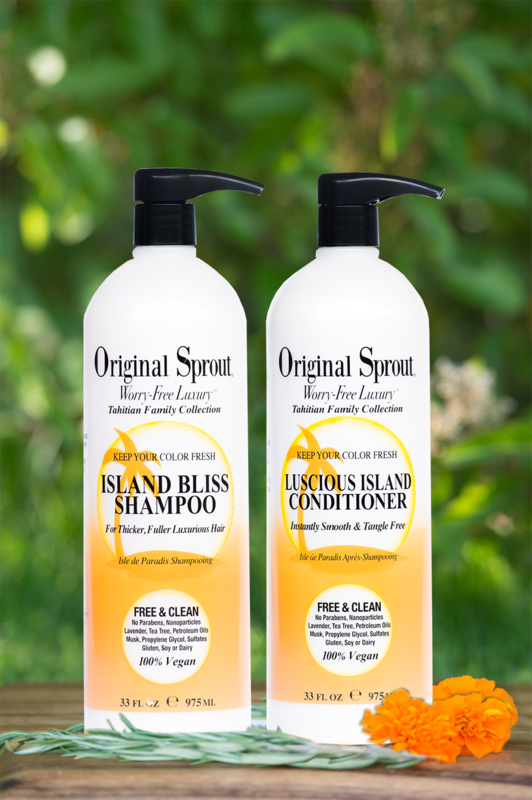 Our safe formula is free of estrogenic plant & animal derived oils, DEA, colours or dyes. 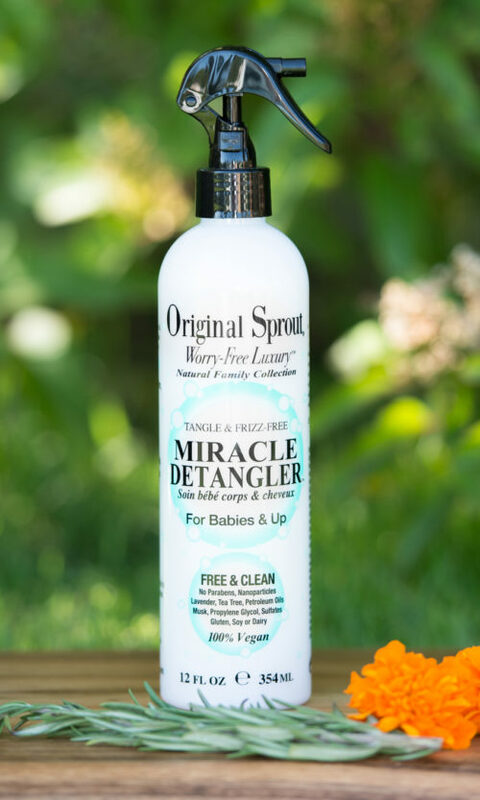 Restores moisture without a waxy or greasy residue. 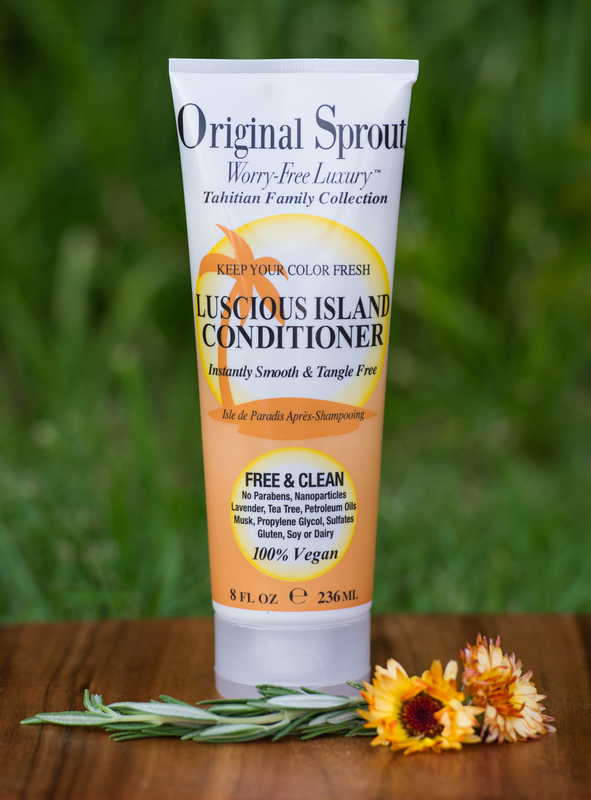 Helps strengthen all hair types including delicate & chemically treated, breakage prone Sprouts!